Am I horrid? A churl? I'm unbalanced, they say, and low class. 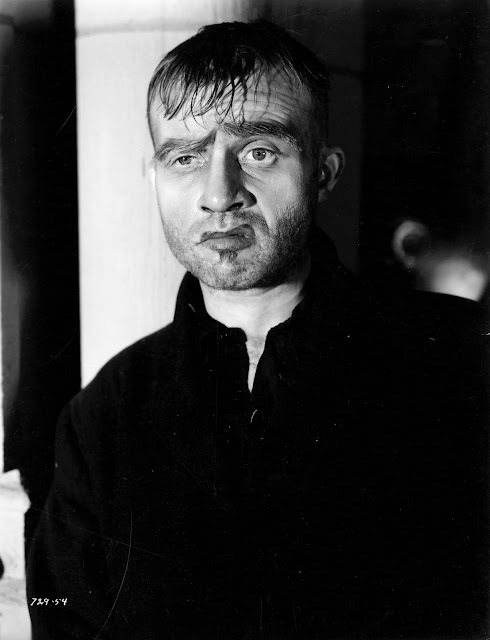 Dwight Frye as Karl in Bride of Frankenstein (James Whale;1935).Title by Donald B. Benson, who says, "I coulda been some body!" This is a special Wednesday edition of Dwight Frye-Days. Happy Valentines Day from the bleeding hearts at LimerWrecks.